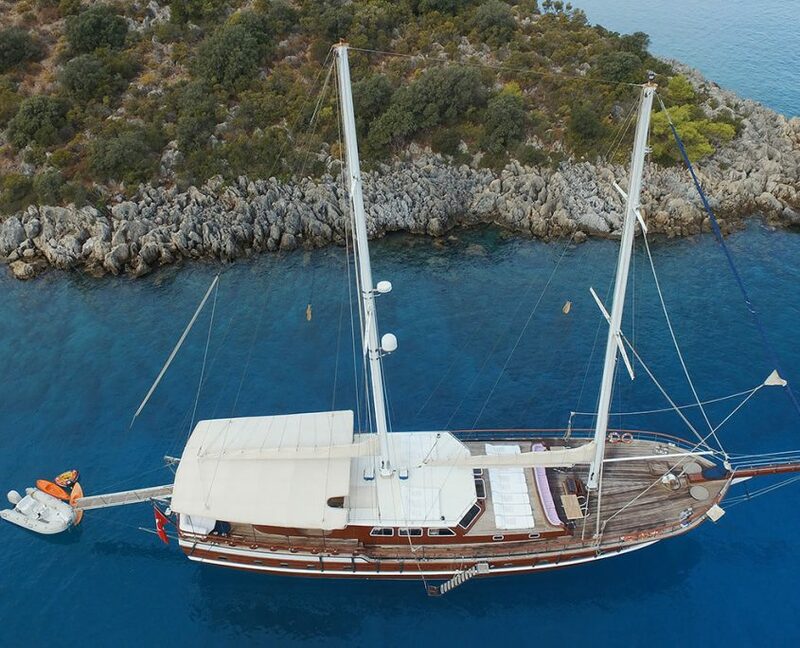 Gulet Ugur is a 32-meter comfortable sailing gulet with 5 crew members. 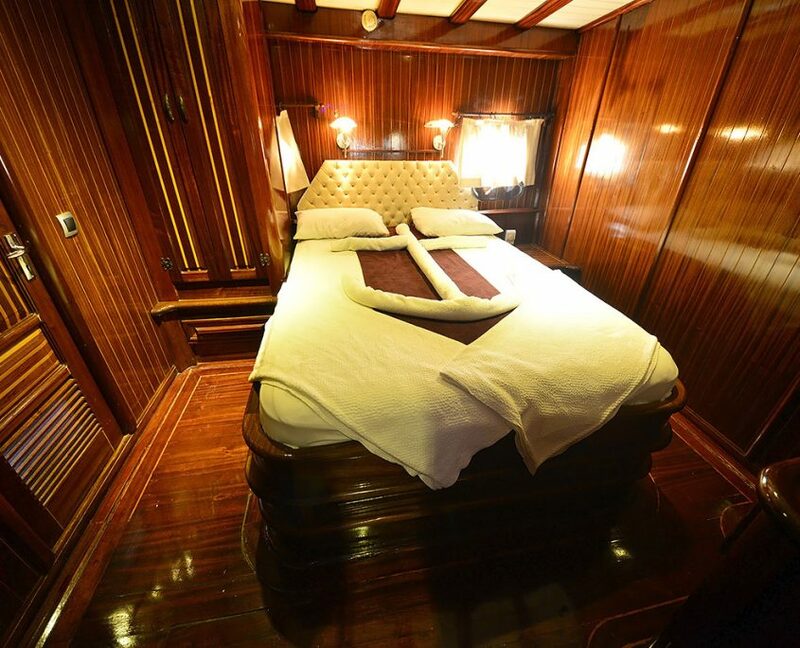 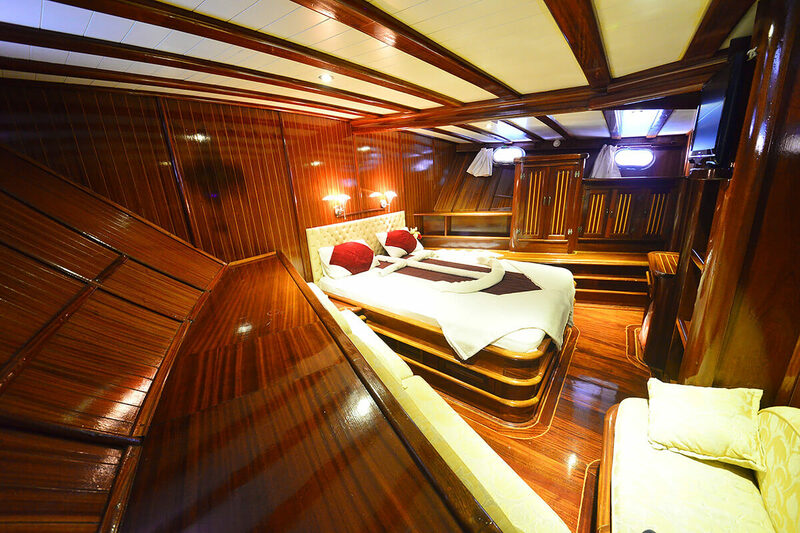 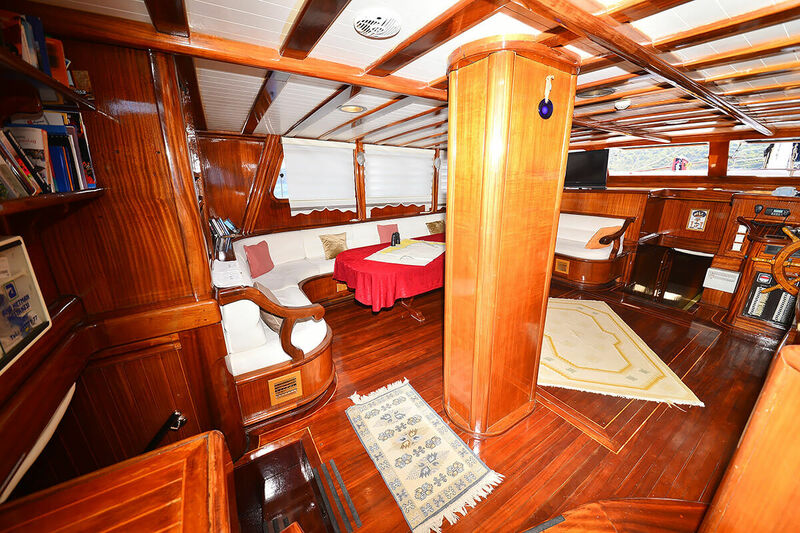 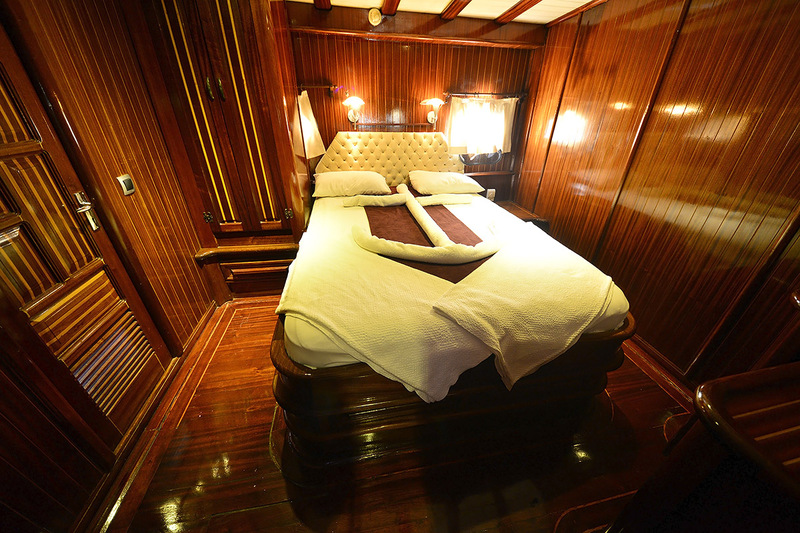 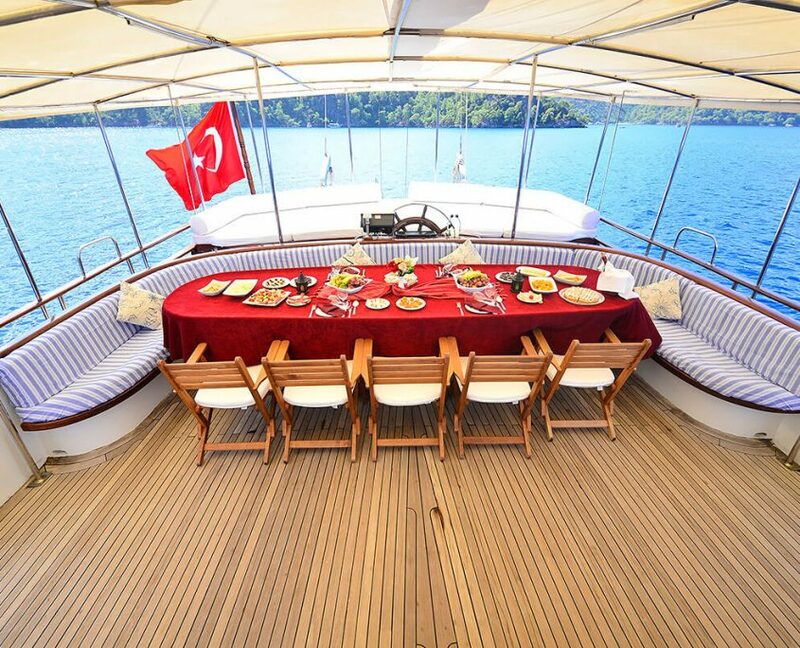 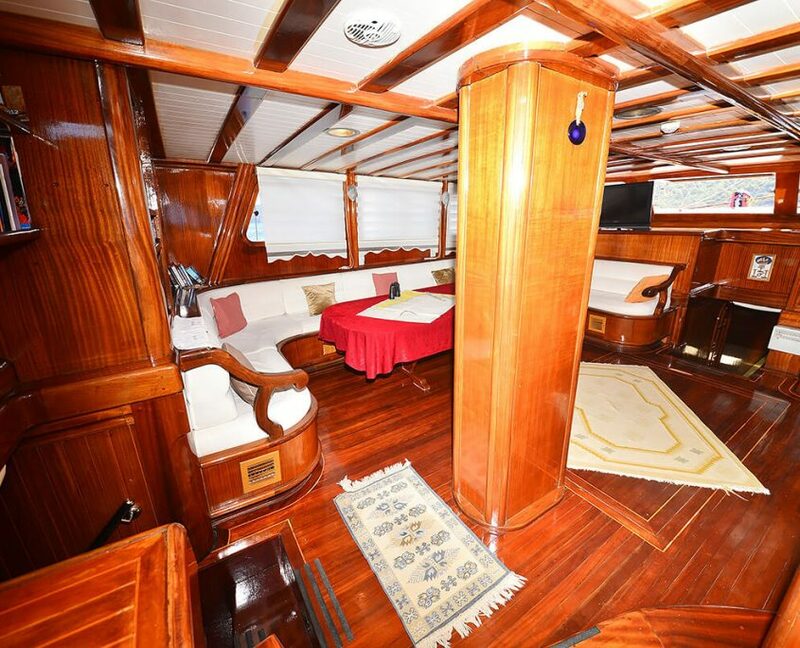 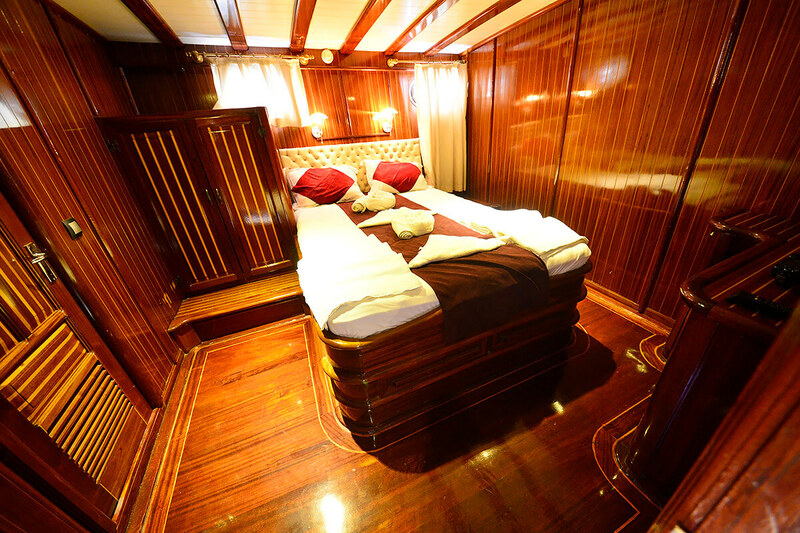 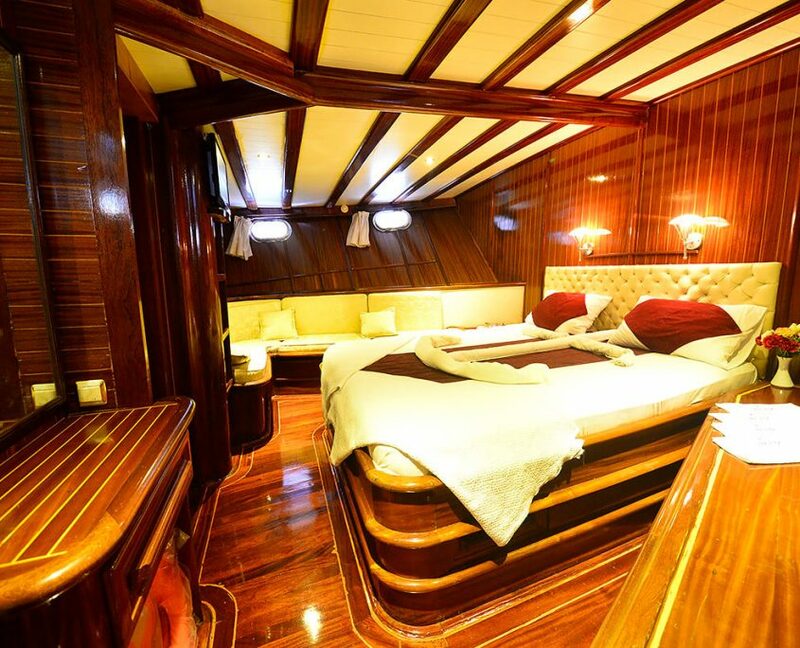 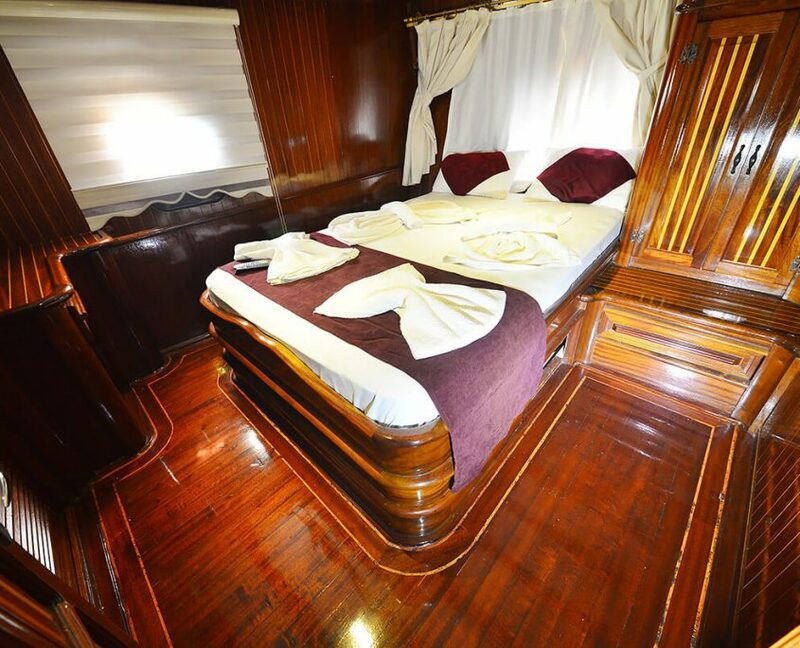 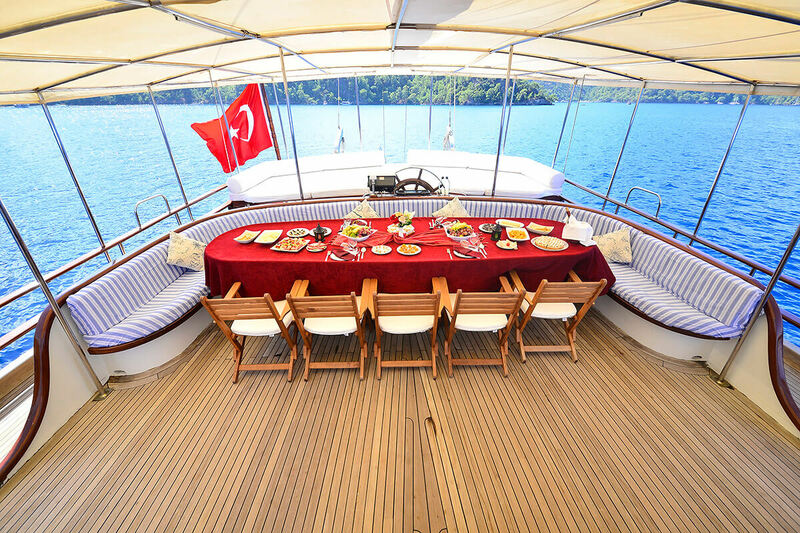 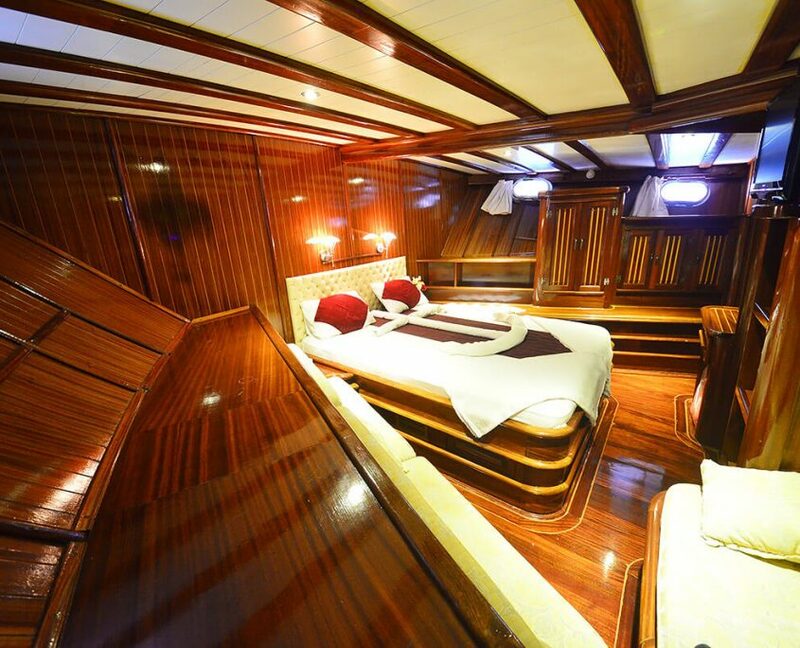 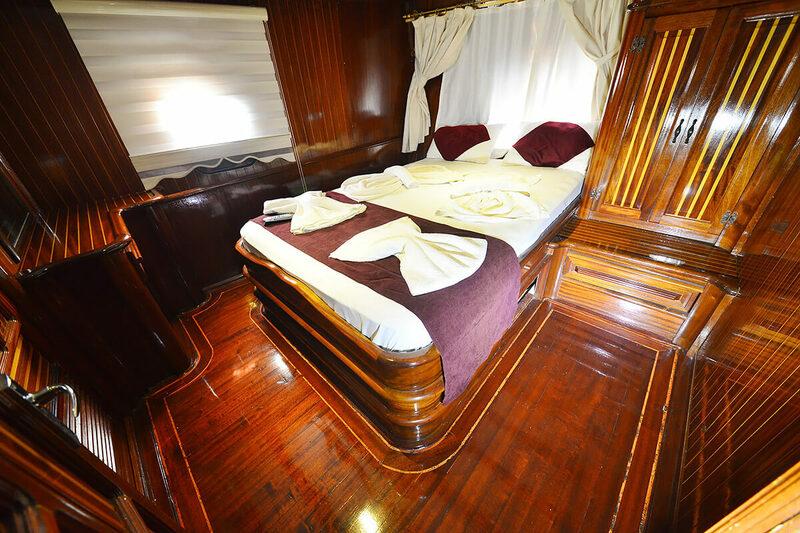 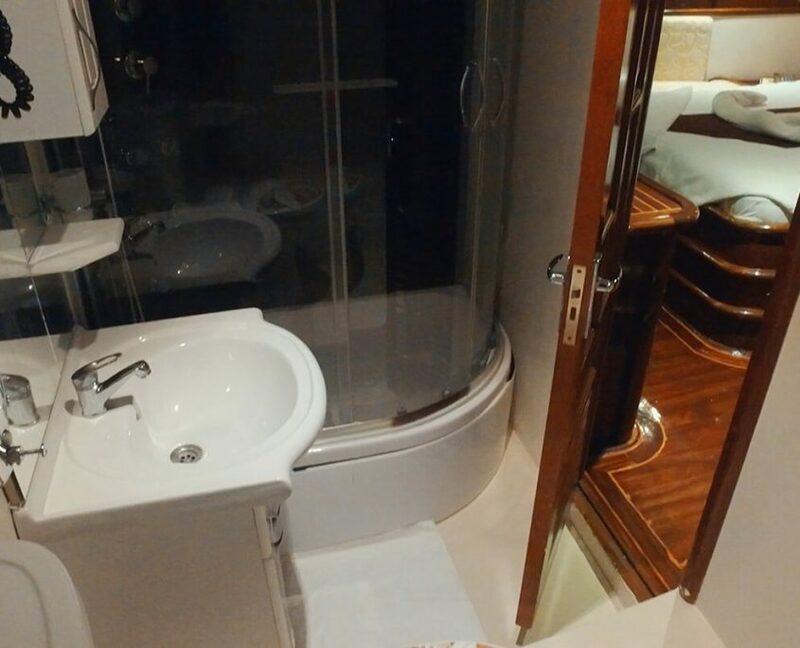 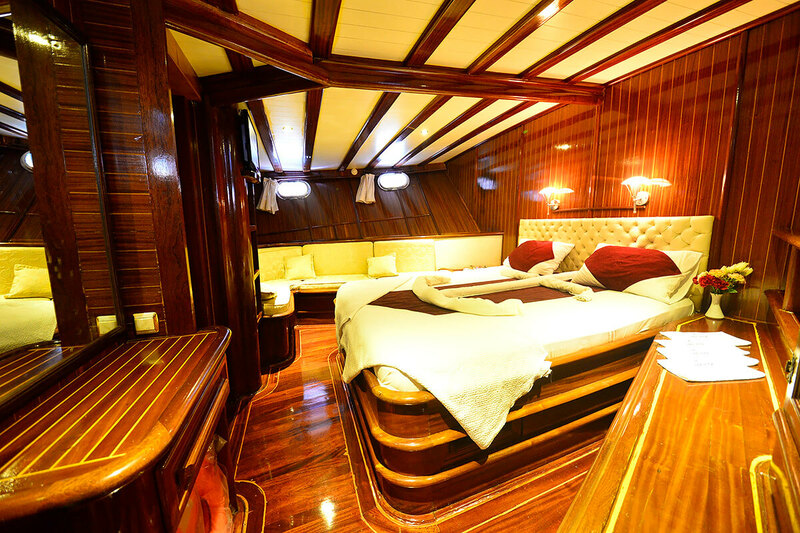 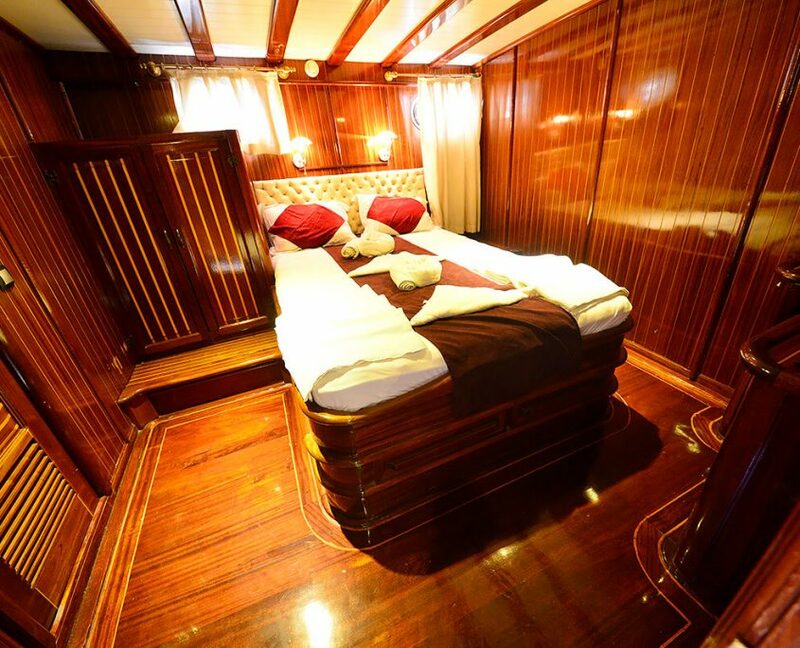 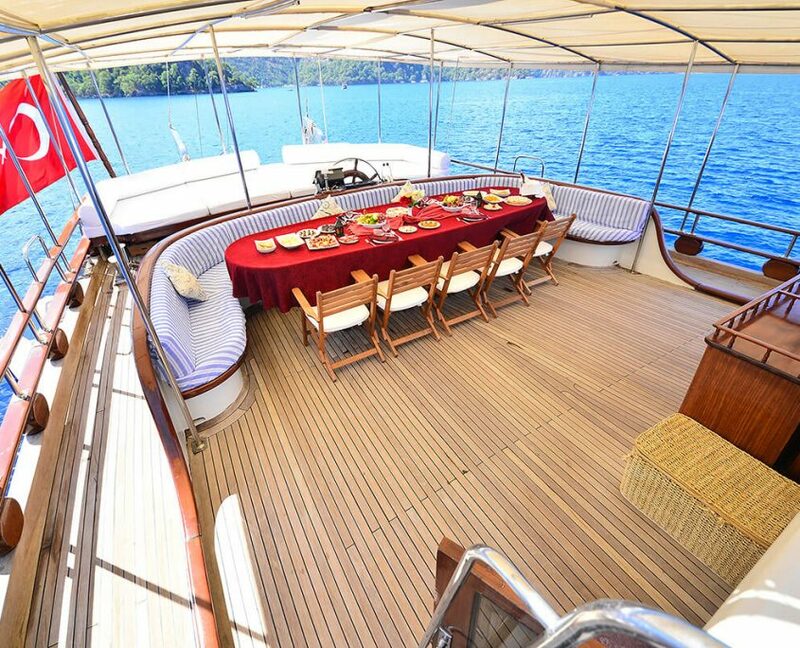 Ugur can accommodate 14 guests in 7 cabins. 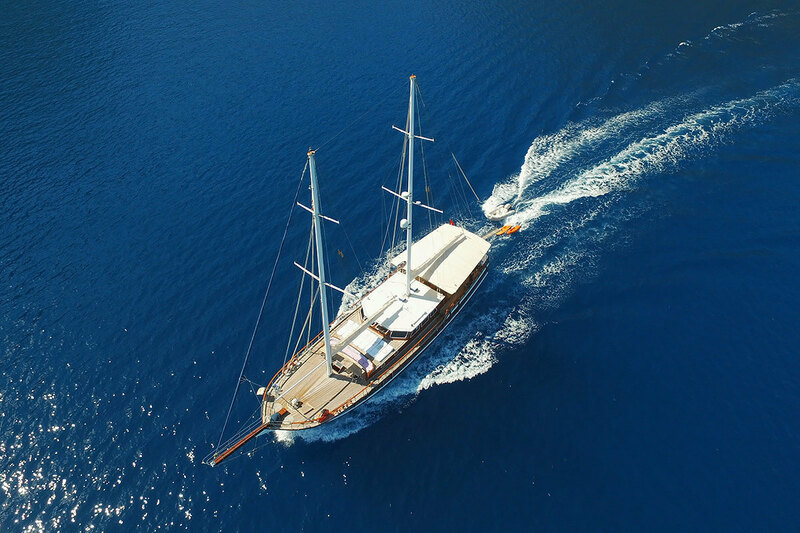 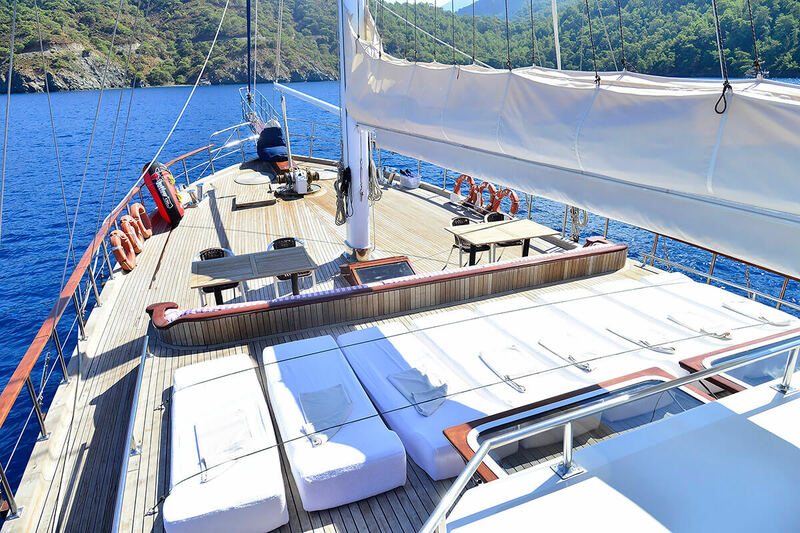 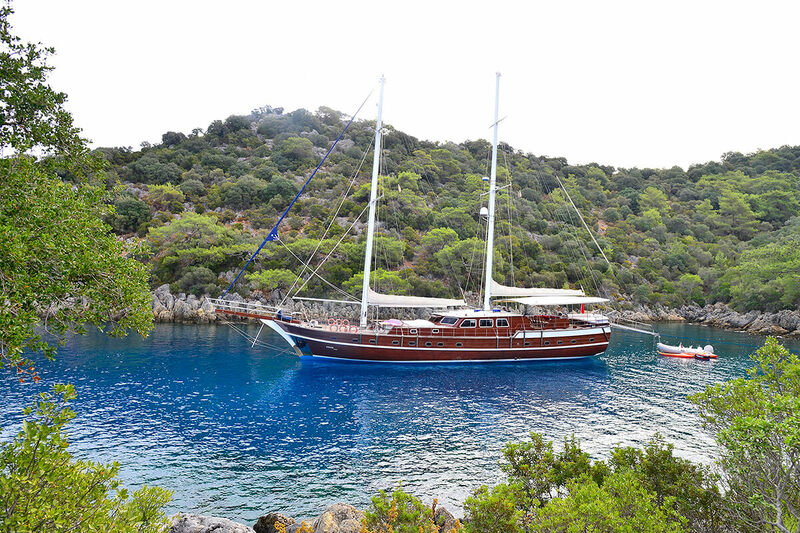 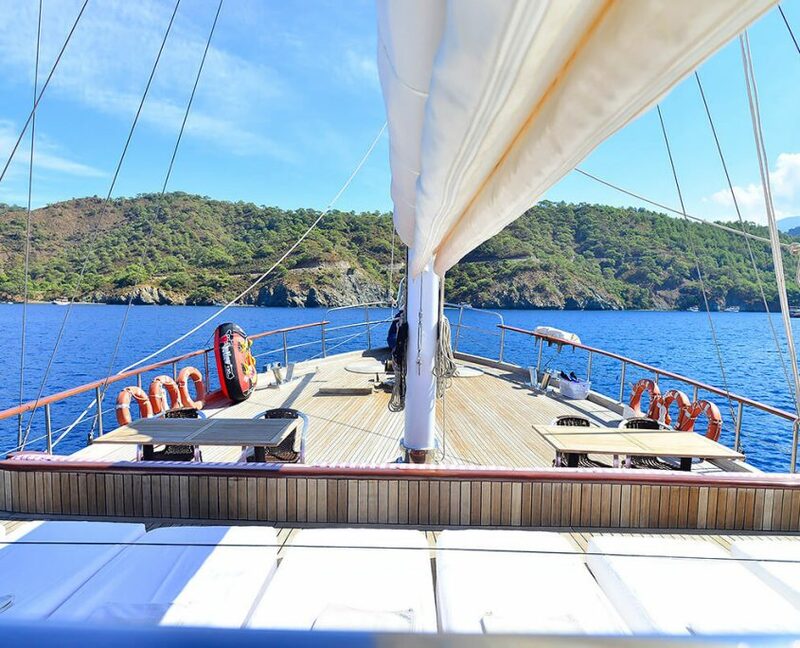 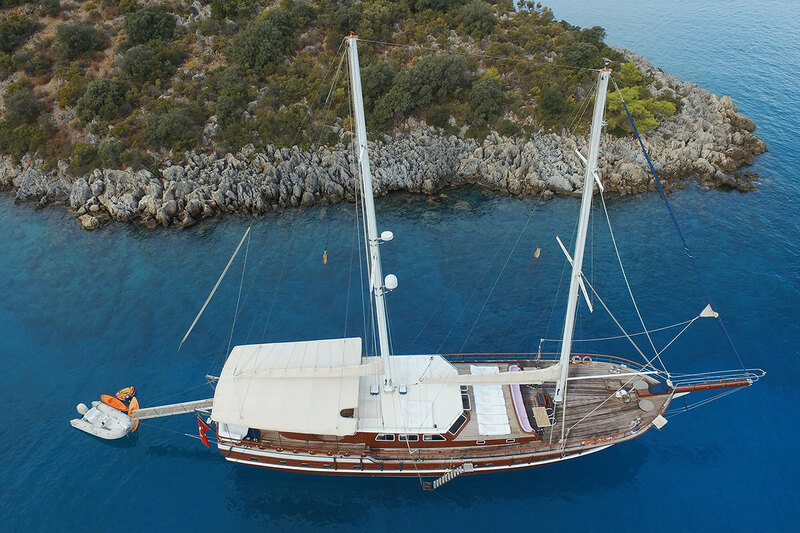 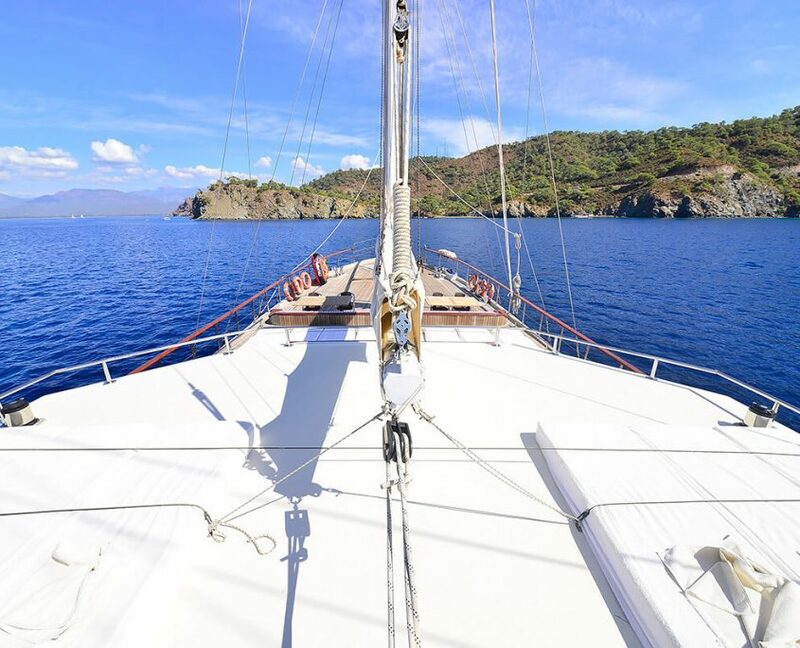 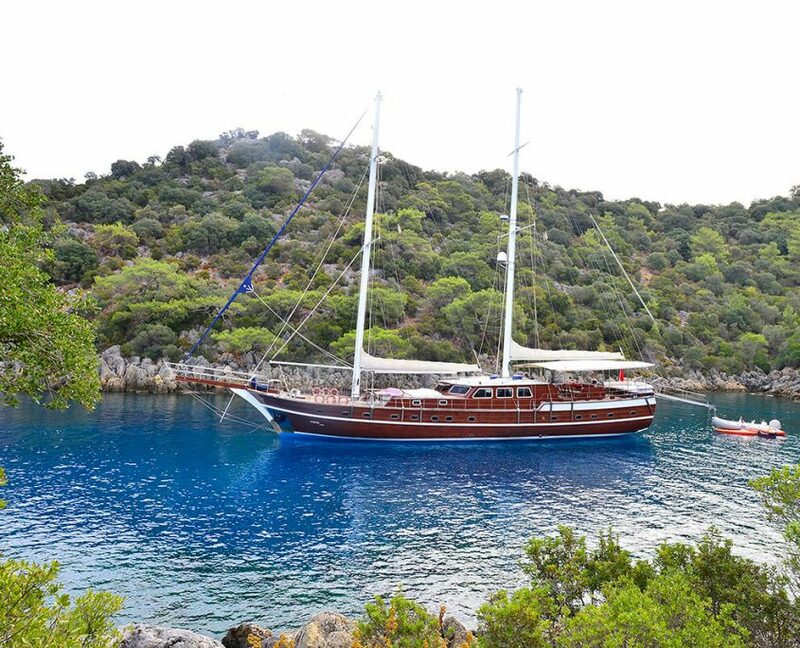 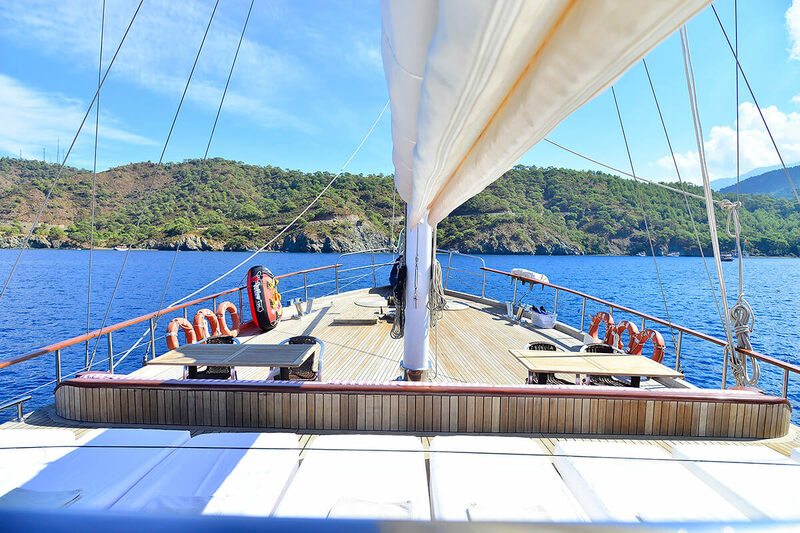 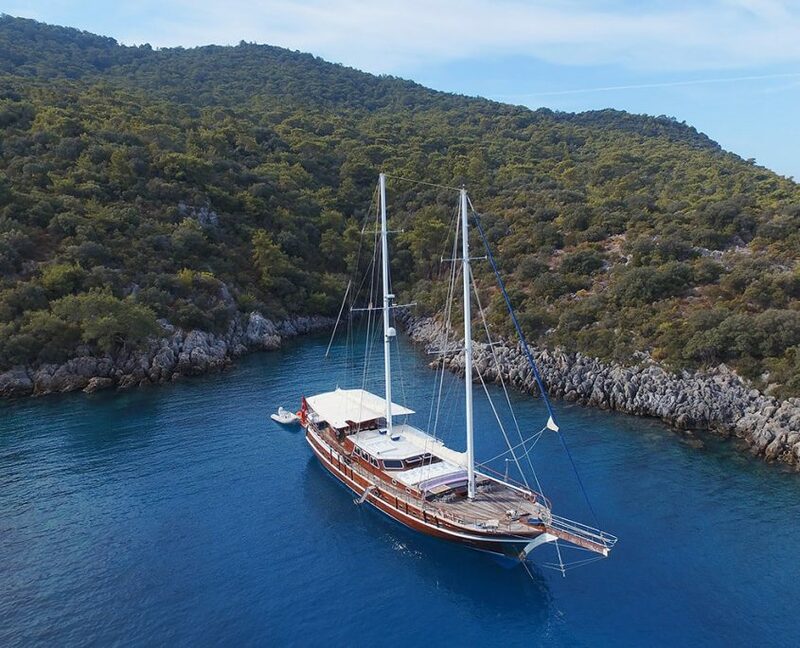 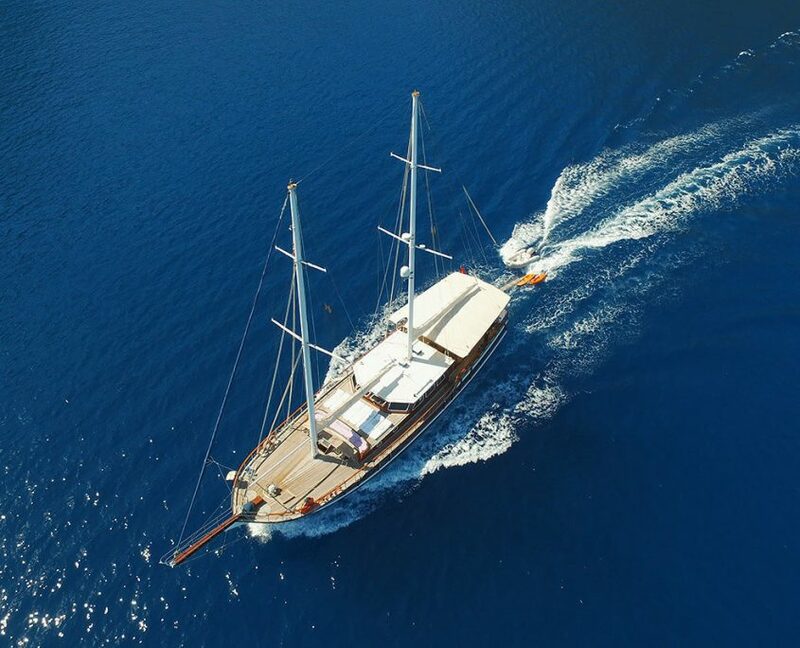 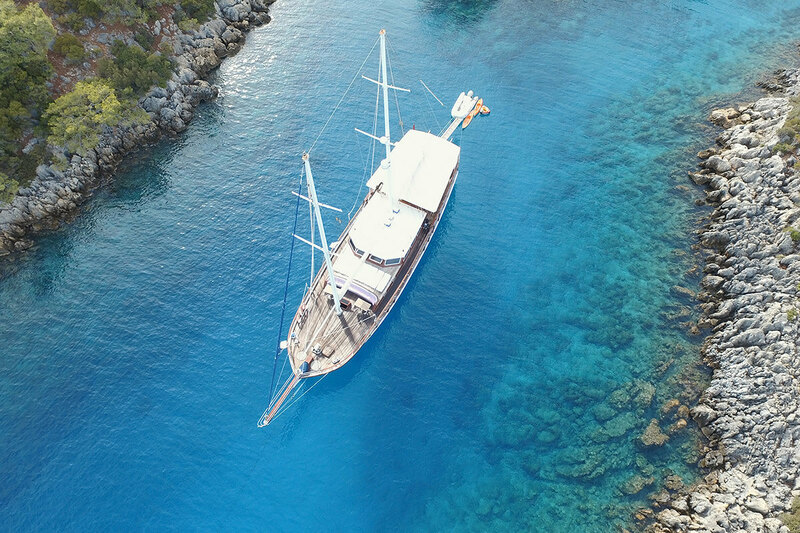 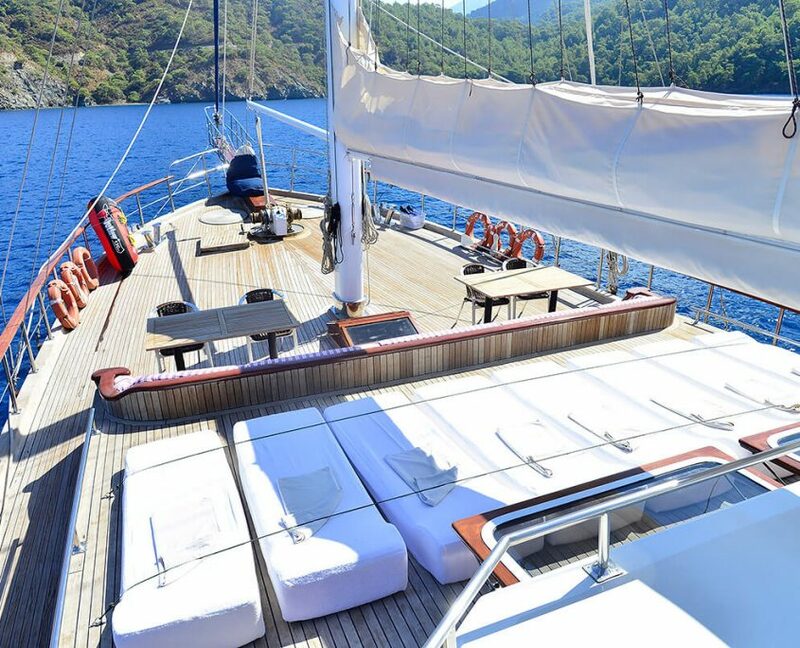 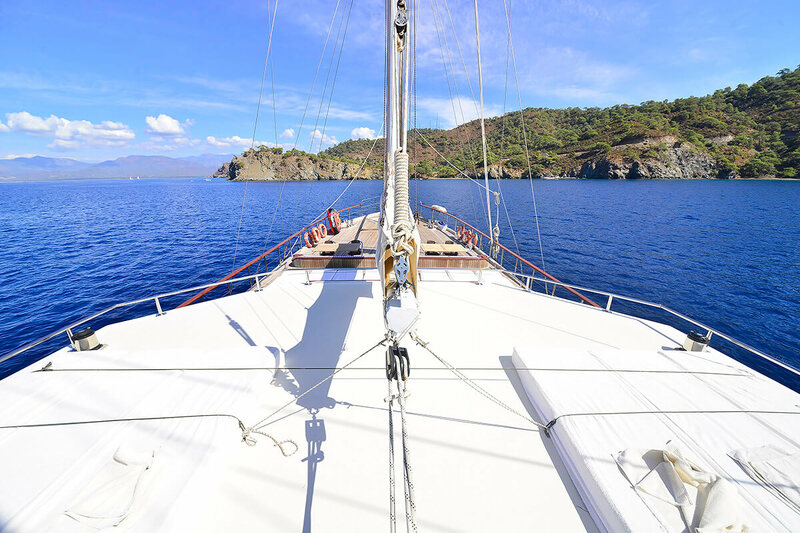 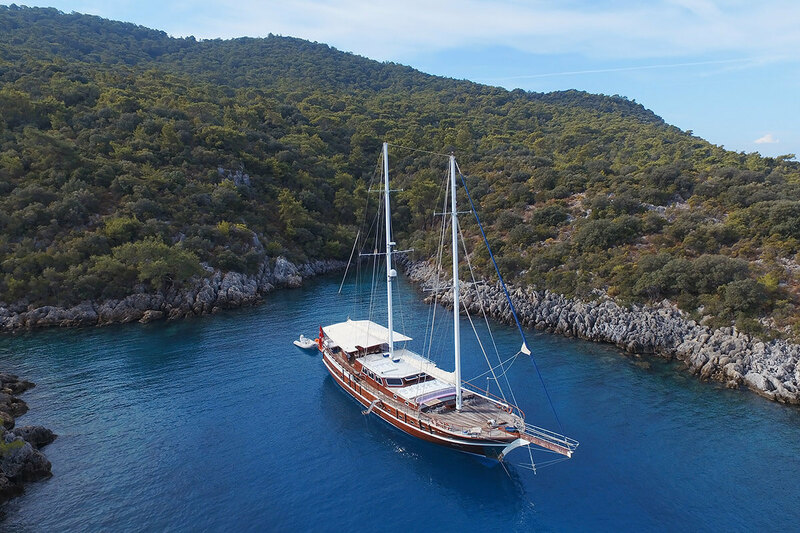 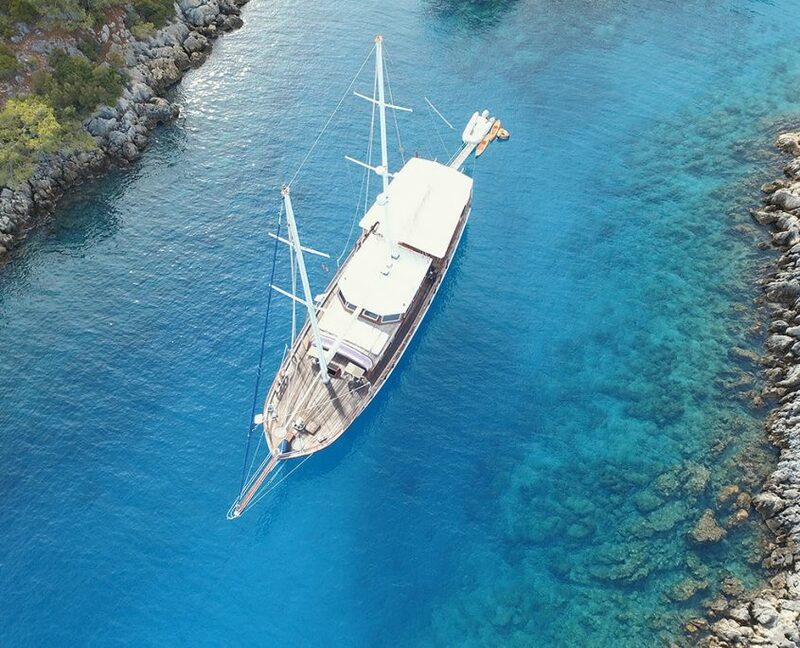 Gulet is available for Private charter. 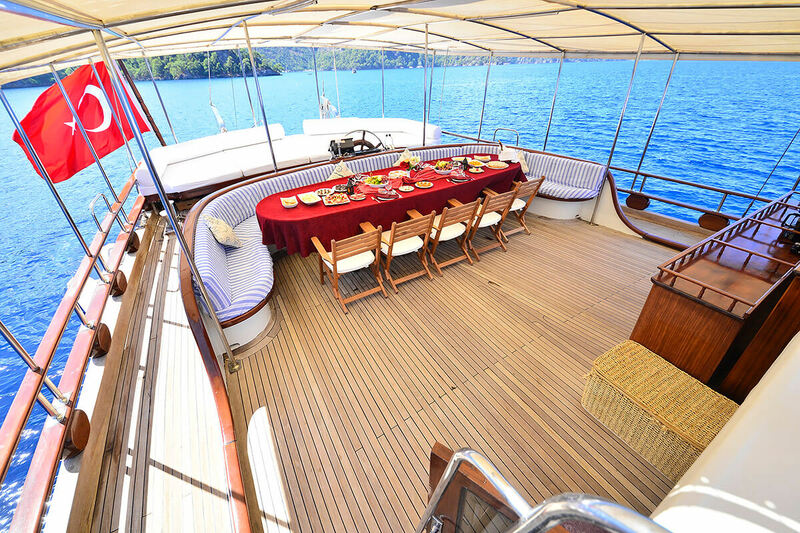 air-conditioned throughout, offers accommodation for 14 guests.